Email marketing is among the most preferred online marketing tool for business owners to circulate their new product launch, sale, promotional offers to their registered users and prospect new audience. The direct interaction with your customer and sharing information, company news and promotional materials makes it a robust online marketing tool. Email marketing is must for you to retain your existing customers and brought them back to your website if you are launching a new product, offering seasonal discount, festive offer or clearance sale. It is also the best medium for new customer acquisition and building a sizable customer base. At Redberry Global Solutions we strive to use every medium possible to generate maximum profit for your business. We believe in integrated marketing campaigns that are innovative as well as effective. Digital Emailers are a great medium of targeting customers through web/mobiles. Through Emailers, we target a specific target audience for the best possible outcome. 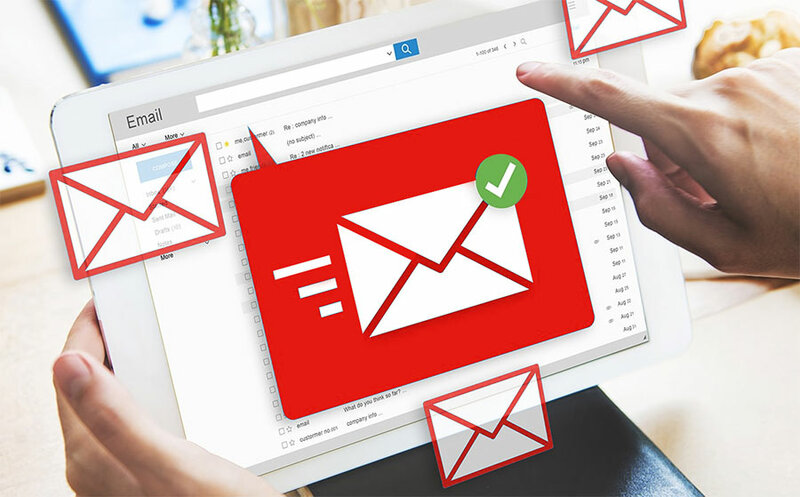 Our Email Marketing Service involves both advertising and promotional marketing efforts via e-mail messages to current and prospective customers.